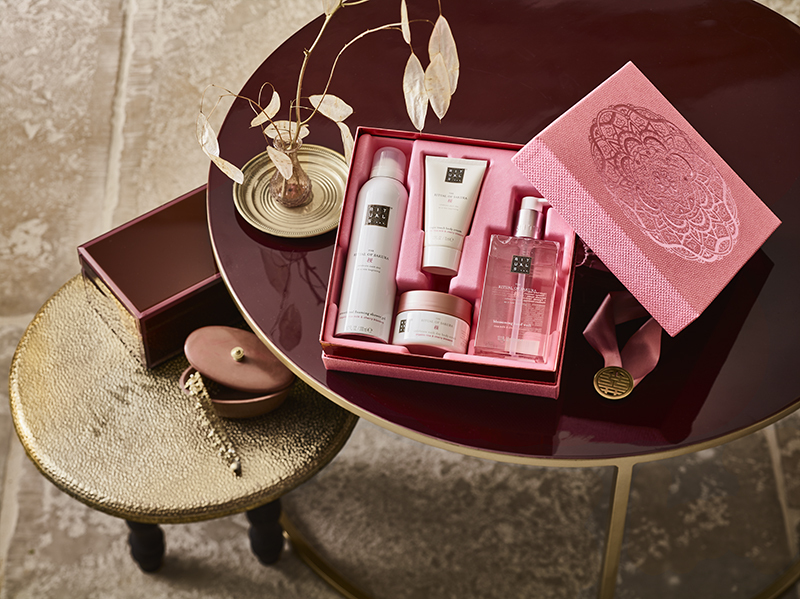 Rituals is back again with gorgeously designed, elegant gift sets, beautifully wrapped & ready to enjoy, just in time for Mother's Day! The ideal present for any loved one - perfect combination of bath, body and home products. Gift sets are available in the following Rituals collections: The Ritual of Ayurveda (REBALANCING), inspired by the Indian ancient art of living wisely, and The Ritual of Sakura (REJUVENATION), inspired by the ancient Hanami ceremony from Japan, celebrating the fleeting beauty of the Sakura blossom. Rituals is a unique, luxury lifestyle, European brand focused on ancient traditions for body and home, helping you to find meaning and happiness in the smallest of things. Gift sets offered in four different sizes, providing choices for the special person in your life. The inlay is 100% compostable and the luxury keepsake box is ideal for storing your favorite things. Give the gift to celebrate mother's everywhere. Tryazon will select 400 participants for this opportunity. 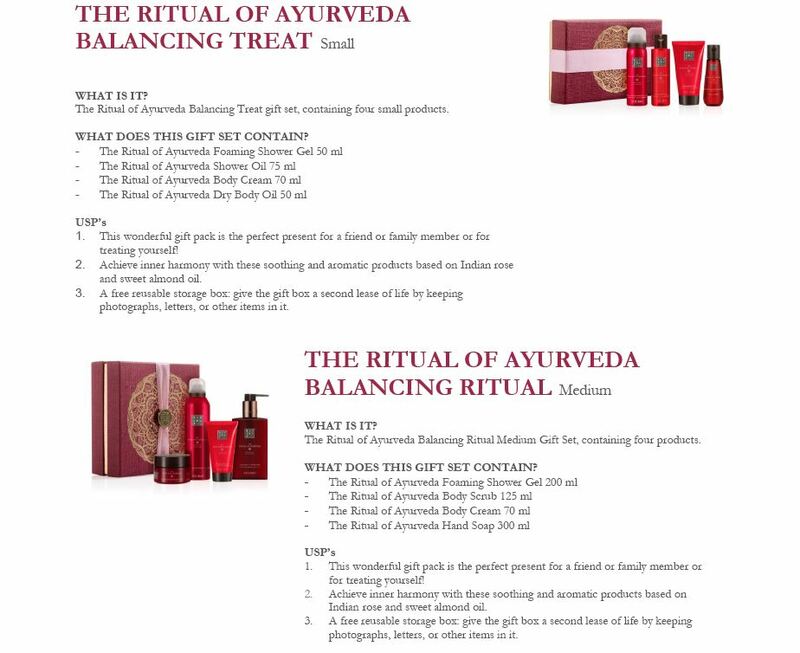 Those chosen will receive the TryaBox with a Rituals gift set for you to sample, enjoy and review. Learn more about the products by clicking the tabs below! TryaBox sampling begins at the end of April! Tryazon will select up to 400 participants for this TryaBox opportunity.